Westfort Ayurveda hospital, one of the best Best ayurvedic hospital in Thrissur, Kerala. Westfort Hospital Group which has plenty years of experience in the medical stream of Kerala has now extended its service in the Ayurvedic sector too. As a matter of fact, Westfort Ayurveda hospital is considered as the best Ayurvedic Hospital in Thrissur. 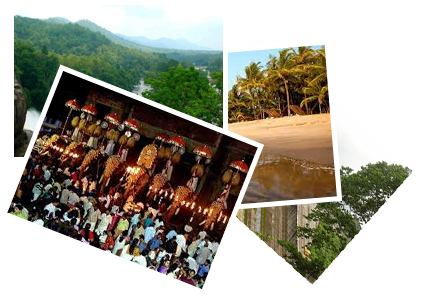 Whatever be your personal requisite, you are seeking Rejuvenation therapy in Kerala, complete with good sessions of Best ayurvedic massage centers in Kerala and Traditional ayurveda treatment in tranquil settings. We offer the services of experienced and well trained doctors, Panchakarma Therapists / Technicians, and Nursing Staff which make us the primary choice of the patients if they are looking for the best Ayurvedic treatment in Kerala.